Sweet as a caress, but we will let you judge. 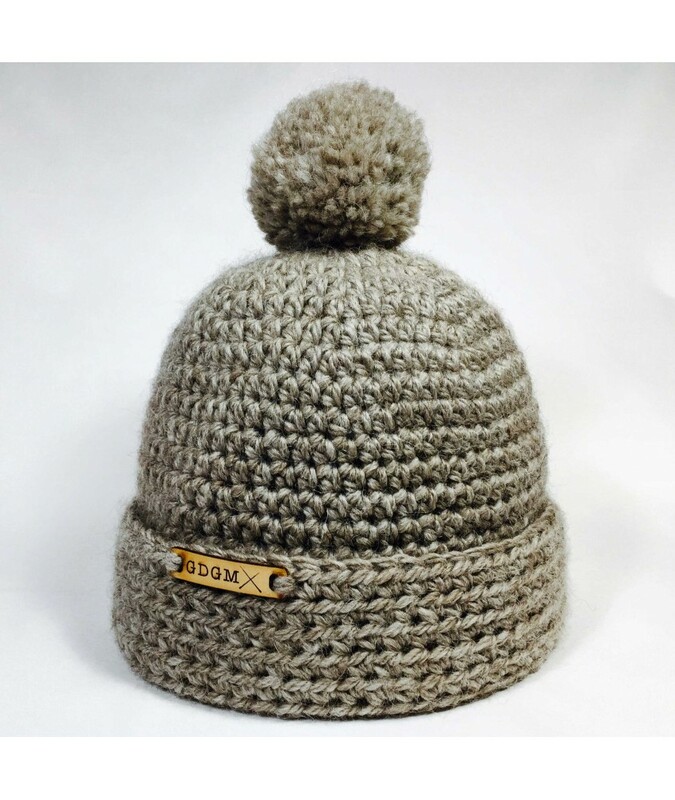 Crocheted by hand by our Gang of super expert Grandmothers. 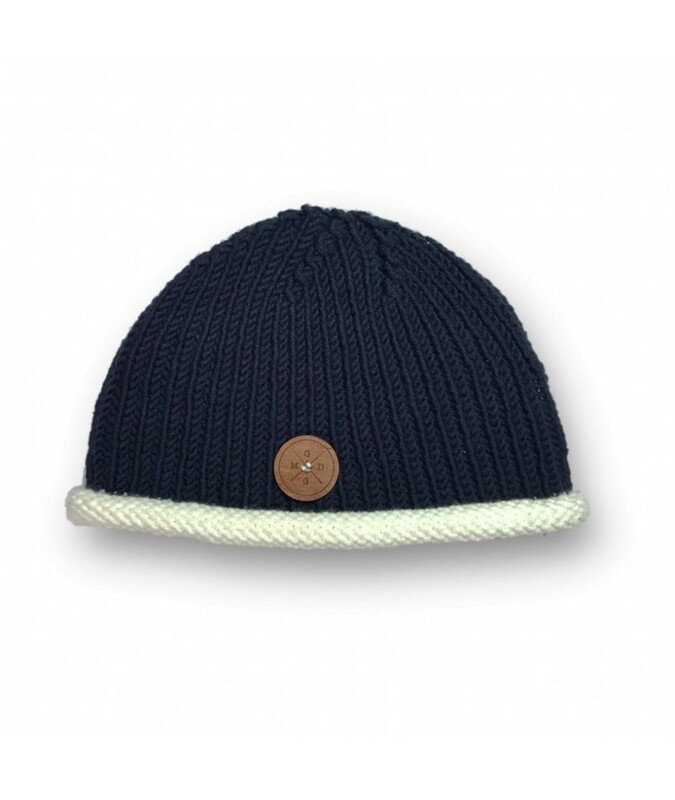 Made in France: wool and manufacture. 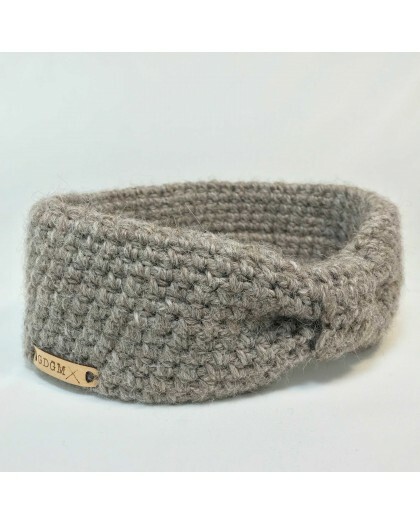 A headband with thick wool, both warm and breathable. His specialty SOFTNESS! Alpaca one of the softest wools in the world and merino wool for unique comfort and incomparable warmth. Perfect to spend the winter warm! 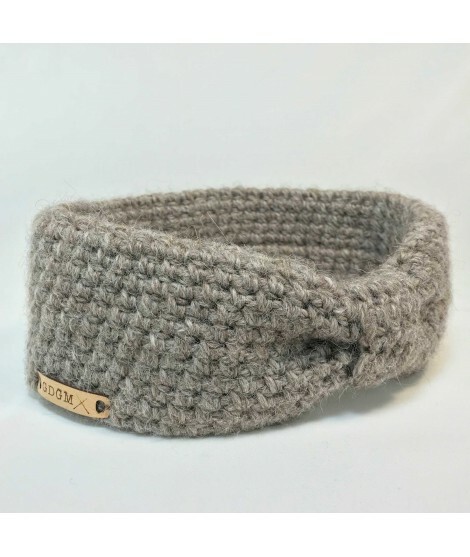 An authentic band of beautiful workmanship, entirely made and crocheted by hand. Durable mesh yarn and resists deformation and ensures a perfect keeps. 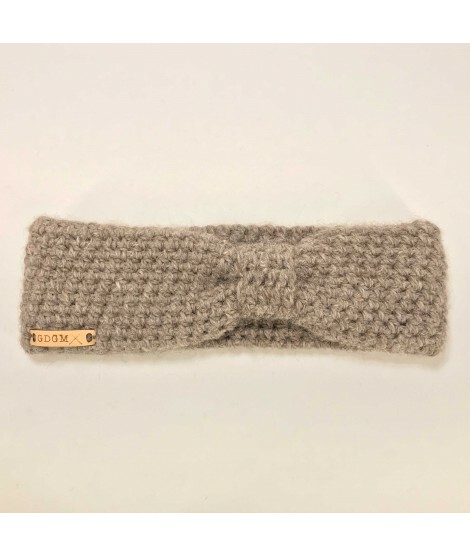 You will keep it, seasons after seasons and your headband will be more and more soft, magic! 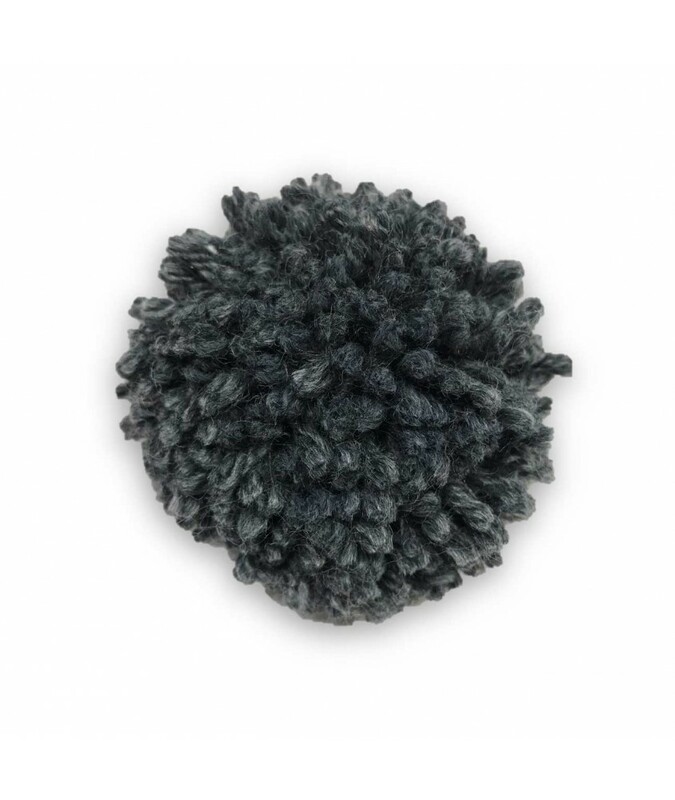 A luxurious fiber both sober and discreet claw, it will match your style with ease disconcerting. Its elegance will sublimate your face. FREE Shipping from € 40 everywhere in EU ! 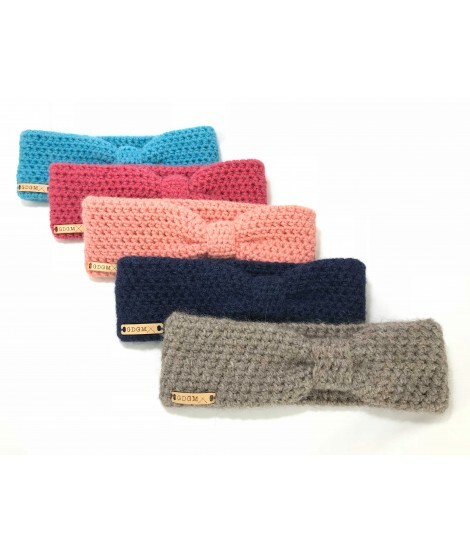 Allow one to two weeks to receive your headband from the day of your order. 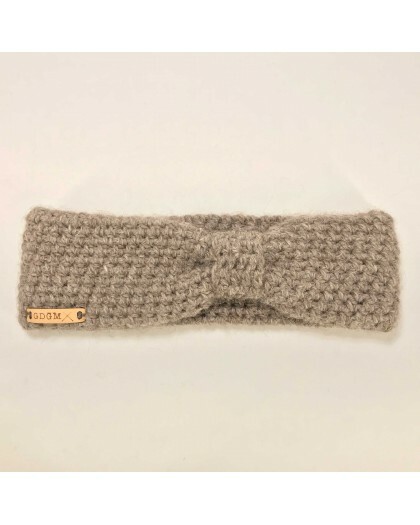 The time Mamie picks your headband that will be signed by his hand. So think about choosing your gangster granny for the realization of your headband!